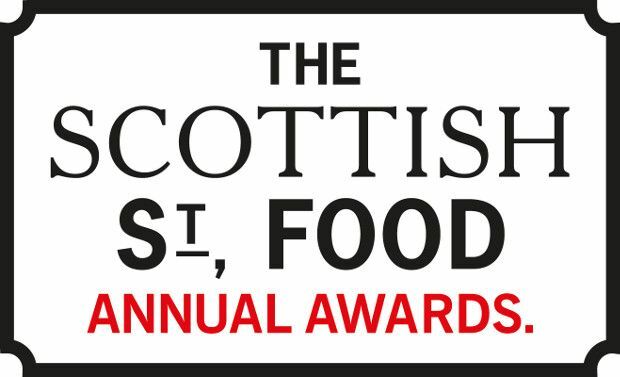 Have your say in who's the best street food trader in Scotland. Sample food from local traders, listen to live music and place your vote. This funky food market takes place most weekends in an industrial yard on a Leith back street. Expect a revolving cast of top streetfood vendors, great drinks, music, fire pits and an industrial, cool vibe. Great fun.